When it comes to judging a film – beyond it’s cast and plot – the only available indicator is its age rating. But, while they’re helpful for families, by the time you’ve surpassed 18, chances are you’ll barely notice them. ‘F’ essentially means ‘female’. It would only be awarded to films that have a strong female character, director or writer. So far, it has only been implemented at the Bath Film Festival, which will introduce the new rating at its 24th annual festival happening this weekend. 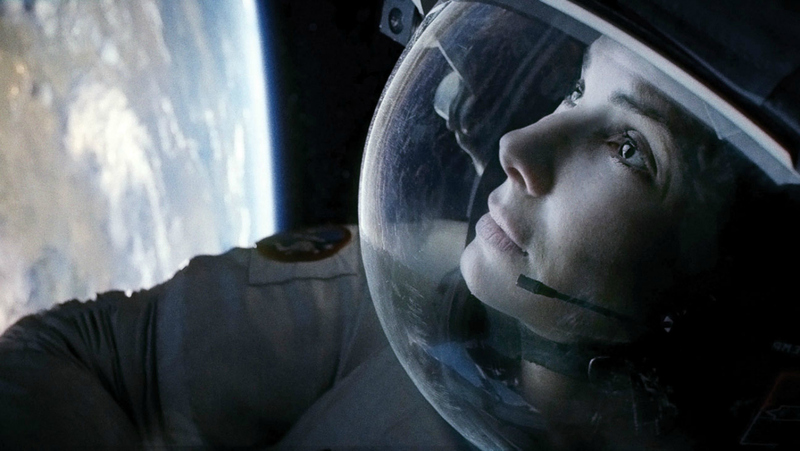 The idea behind the rating is to highlight just how few films have strong female credentials. In the festival’s 10-day line-up, only 17 of the 42 films being shown have been given the ‘F’ rating. It’s true – the figures are appalling. A recent study by The Center for the Study of Women in Television and Filmat San Diego State University found that females made up only 15 per cent of protagonists, 29 per cent of major characters and 30 per cent of all speaking characters in the 100 top-grossing films of 2013. “I don’t know if I care,” she says. “Patriarchy has been putting me off a lot of things for a long time. So I don’t think I mind. We’re not saying that these films are only for women, or that they’re necessarily about women’s issues .